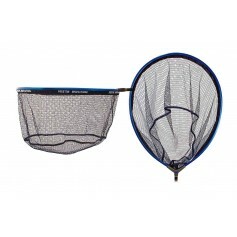 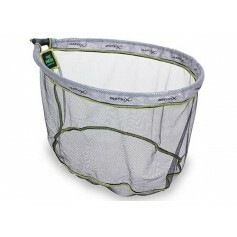 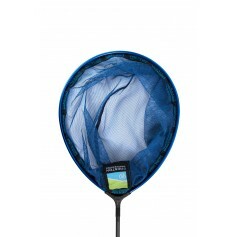 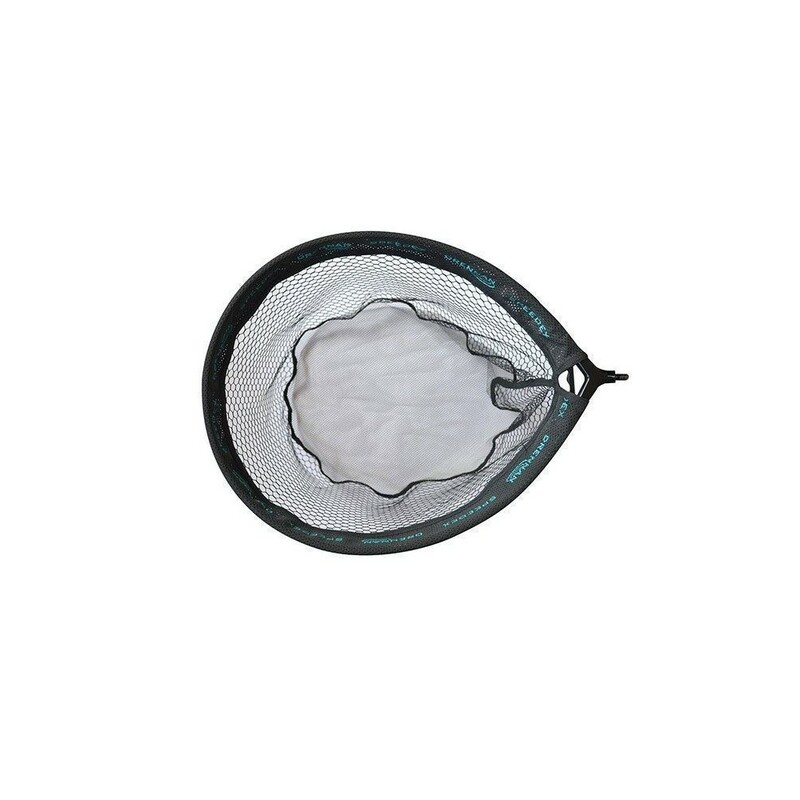 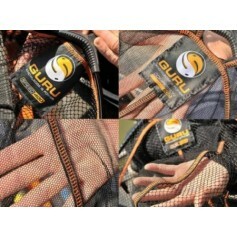 The open mesh sides reduce drag and allow the net to be manoeuvred through the water at top speed. 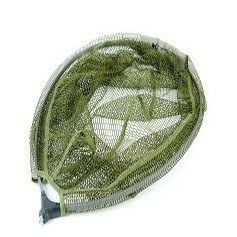 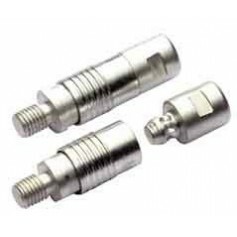 Extra strong, rigid and lightweight with a sealed alloy spreader block that won’t let in water. 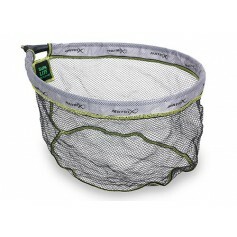 Even the smallest size is deep enough to scoop up large carp, while the durable mesh is extremely soft and kind to the fish. 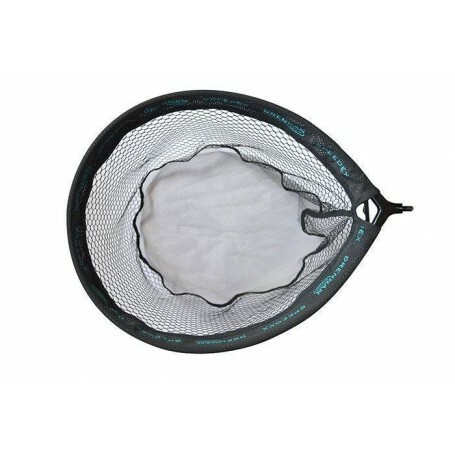 While testing prototypes, five-time World Champion, Alan Scotthorne, discovered the fact that many carp seemed to view the light coloured micromesh base as an escape hole and would dive straight in!